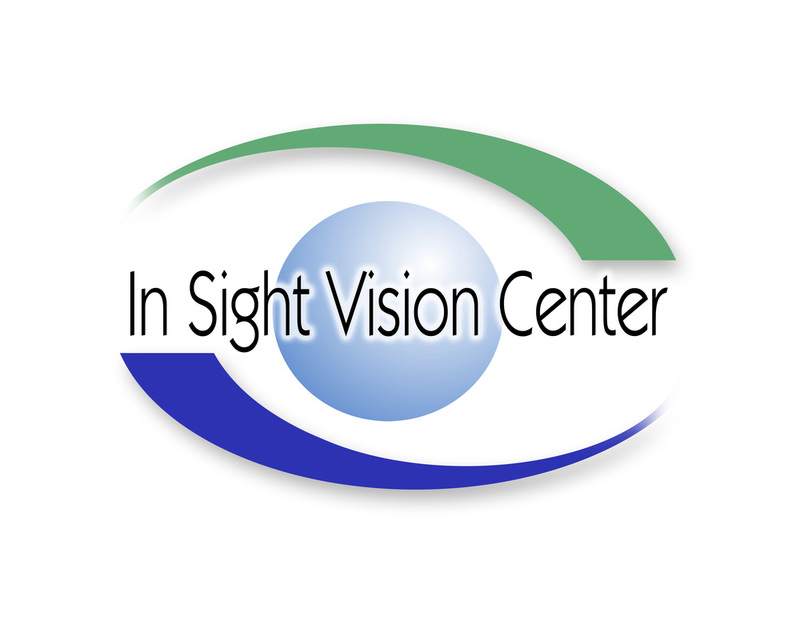 We offer full eye examinations, contact lens fittings, contact lens sales, children’s vision therapy, annual diabetic eye exams, low vision exams, motor vehicle vision testing and RCMP/RNC/Occupational testing. Dr. Mayo specializes in Children's Vision and Dry eye Diagnosis and Treatment. ​NOW Offering OPTOMAP Retinal Imaging for all patients! We are located in the Capital City of St. John's, Newfoundland and Labrador, on the lower level of the Avalon Mall across from Winners/Homesense.